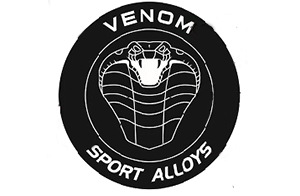 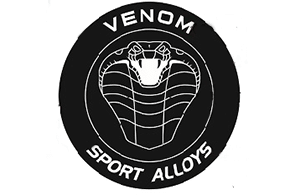 Pick up a set of Venom Sport Alloys at Tyres Gator today! 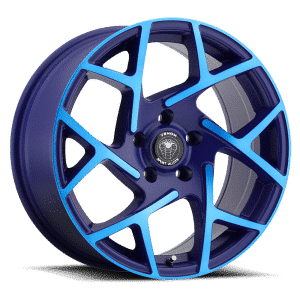 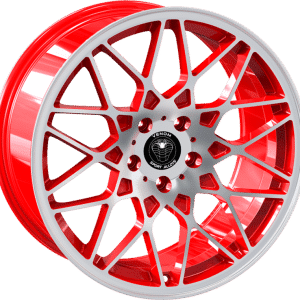 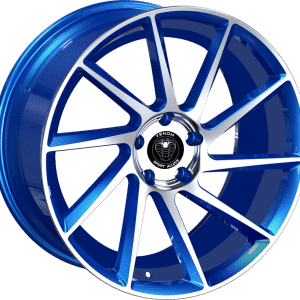 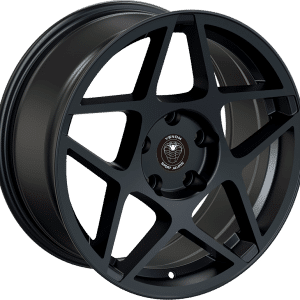 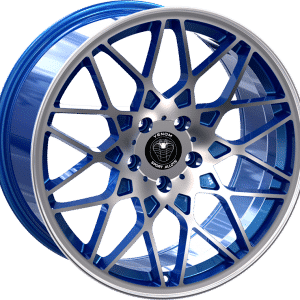 In addition to Venom Sport Alloys, Tyres Gator carries a wide range of other truck tires and wheels at unbeatably low prices that other online wheel stores just can’t compete with. 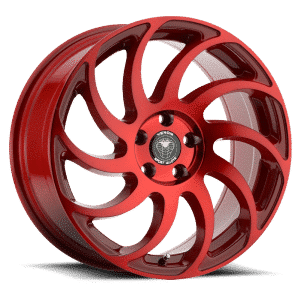 We’ve streamlined our operation to give you the best selection of off-road wheels and tires from around the world. 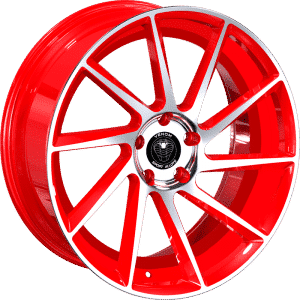 Browse the site or search by wheel size, finish, or bolt pattern to find exactly what you need to make your truck or SUV perfect. 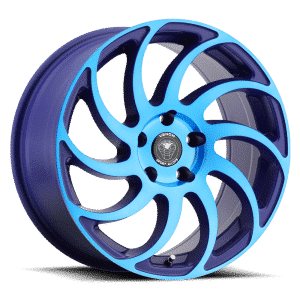 Shop with Tyres Gator for the best selection and the greatest customer service team around!